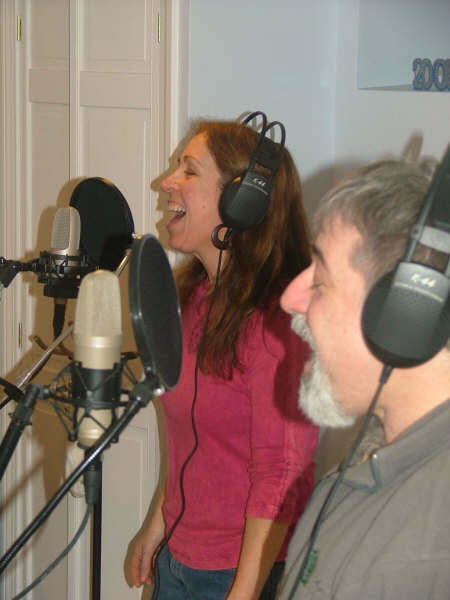 Music | Mary Chayko, Ph.D.
Corey Dolgon, Jim Pennell and I began recording together in 2005. 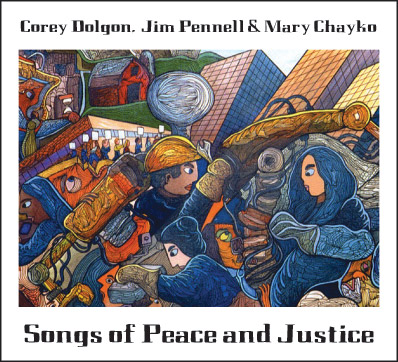 The result is “Songs of Peace and Justice” — classic and contemporary songs advocating peace, justice, and the end of environmental destruction. 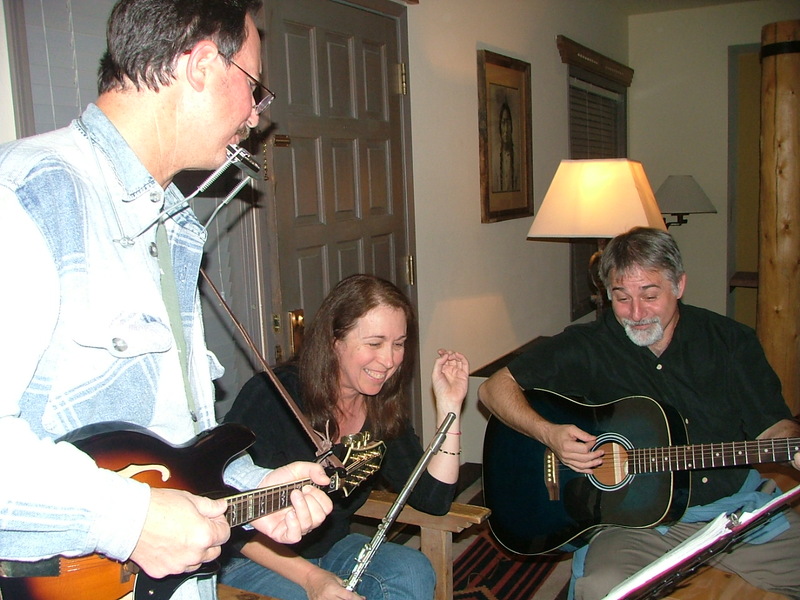 Jim and Corey wrote four of the songs, and we selected others to cover that were meaningful to us. I list the tracks here along with audio of the four original songs. This CD can only be purchased by mail order; information follows the song list. 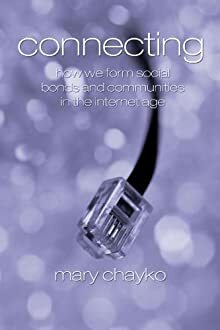 All proceeds from its sale benefit the Association for Humanist Sociology, an organization that aims to make our society more just. CD ORDER FORM: Please fill out the following information and mail with a check for the appropriate amount made out to Rambling Roots Records.